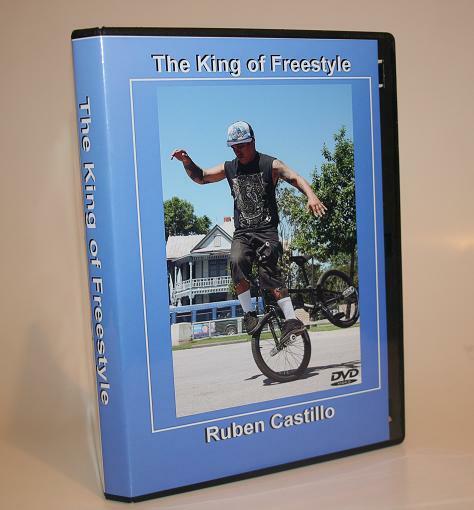 The King of Freestyle is now avalible in limited quanities for a very short time. There is a pay pal button on the side for your conveniance. This DVD includes a modified edited from what was released on the internet plus extened videos from each location during the filming. Empire BMX Ramp, 9th Steet and Rubens personal riding spots. As a bonus the video that sparked this entier project "120 PSI and Rolling". Run time is about 16 minutes. You can have a pieace of this history for $15.00. That even covers your shipping. Don't wait because this offer will not last long. Only a few more left. Thank for the support! 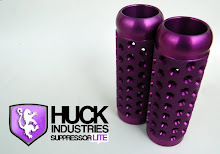 Get yours before they are all gone! I just put in an order! Thank you so much. I am on the way to the post office right now with your "King of Freestyle" DVD! WOW that was a great responds to "The King of Freestyle" Inventory is just about gone. Should be compleately depleated today. Thank you so much for your support. Your funds will help bring BMX Freestyler shirts back to life. Working very hard with Radical Rebecca to get it done. We are very close! So stay tuned!!! wow,hadnt seen this,any copies left,mark? Yeah I can get it in the mail by Monday. Go ahead and click the pay pal button on the right side. Scroll Down. You will see a photo of the DVD and Add to Cart for USA.